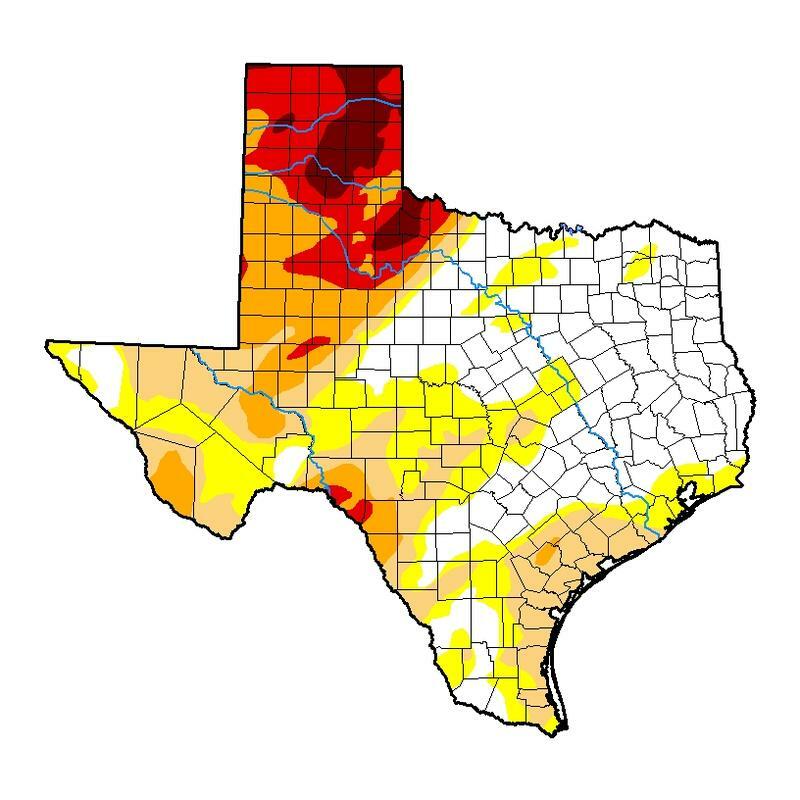 Drought conditions have improved and spread at the same time in Northeast Texas. 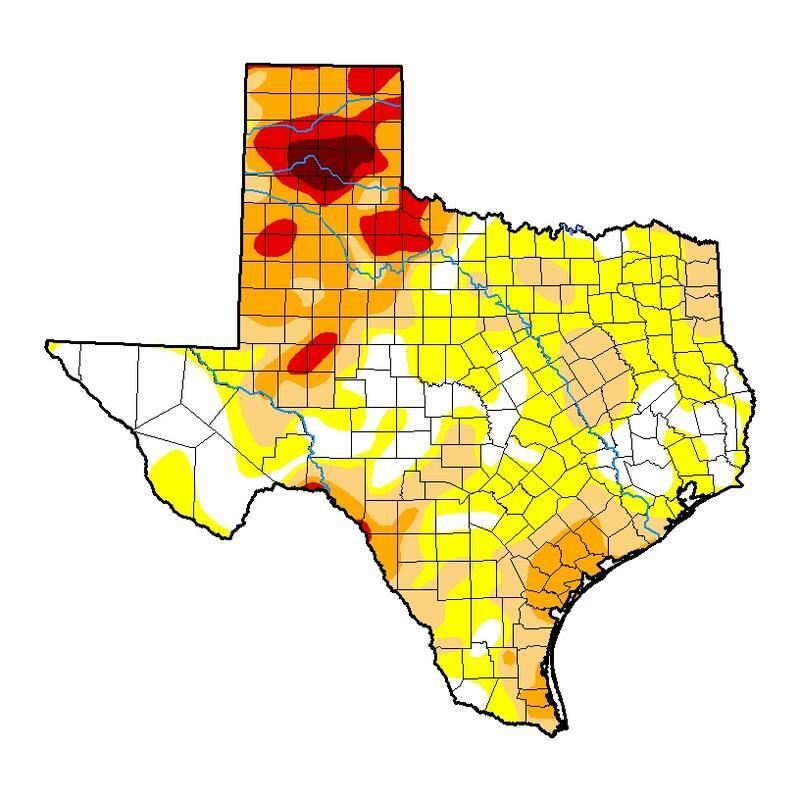 Whereas last week showed spots of moderate drought, Thursday’s report from the U.S. Drought Monitor shows that with the exception of Fannin County and slivers of Grayson and Lamar counties, all of Northeast Texas is abnormally dry. For the second time in a week, a Texas food manufacturer is recalling its product over bits of hard white plastic in the food. 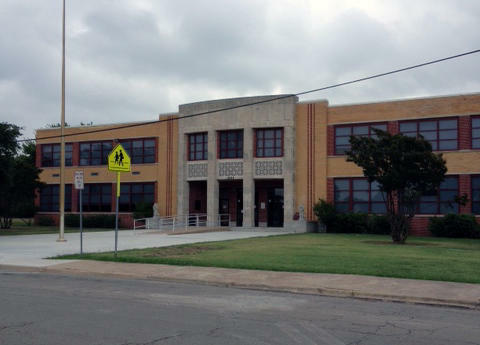 On Tuesday, Goodman Food Products, based in Tarrant County said it’s recalling 17 tons of ground beef sold as hamburger patties and patty crumbles to Texas schools. The meat was sold under the brand name Don Lee Farms. It’s said to contain pieces of hard white plastic. Greenville City and ISD police thursday charged a 14-year-old Greenville Middle School student with making a terroristic threat after they say he allegedly texted a friend that he would "shoot up the school." In a statement, the city police department said the girl was arrested Thursday morning and taken to the Grayson County Juvenile Detention Center. She reportedly told officers that she was joking; that she'd "seen all of the news involving school shootings and thought it would be funny to scare her friends," according to the statement. Drought conditions grew across Northeast Texas this past week. But the Panhandle has finally gotten some relief. 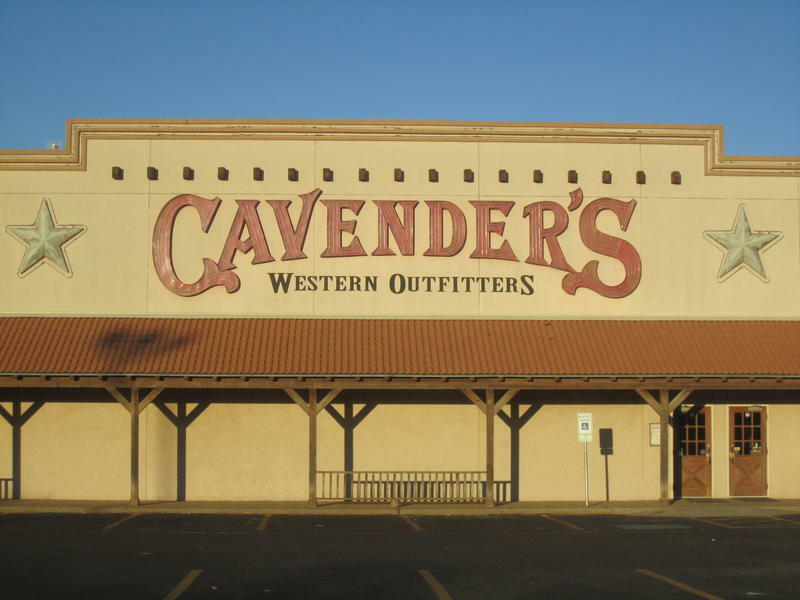 The founder of the popular Western retail chain Cavender’s died Tuesday morning. 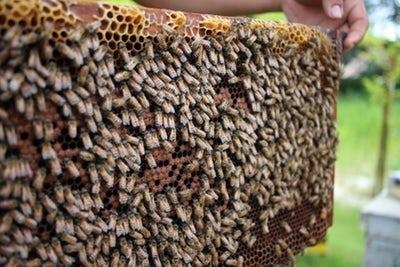 A truck carrying bees through Lamar County spilled its contents Monday. On Tuesday, crews were still trying to catch them all. A Grayson County jury says a Leonard father is guilty of murdering his 7-year-old son in a drunk driving crash last year near the Fannin/Grayson county line. Two Northeast Texas development organizations will get a share of more than $3 million in grant money from the Texas Parks and Wildlife Department. The agency today announced grants to fund 19 recreational trail-related projects across the state. 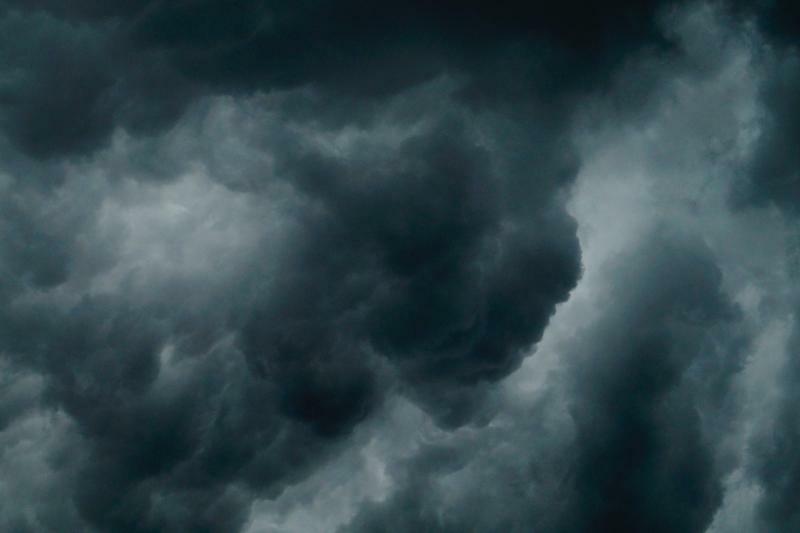 A report released Thursday finds that when it comes to weather-related damage, Texas is the costliest and deadliest place to live. 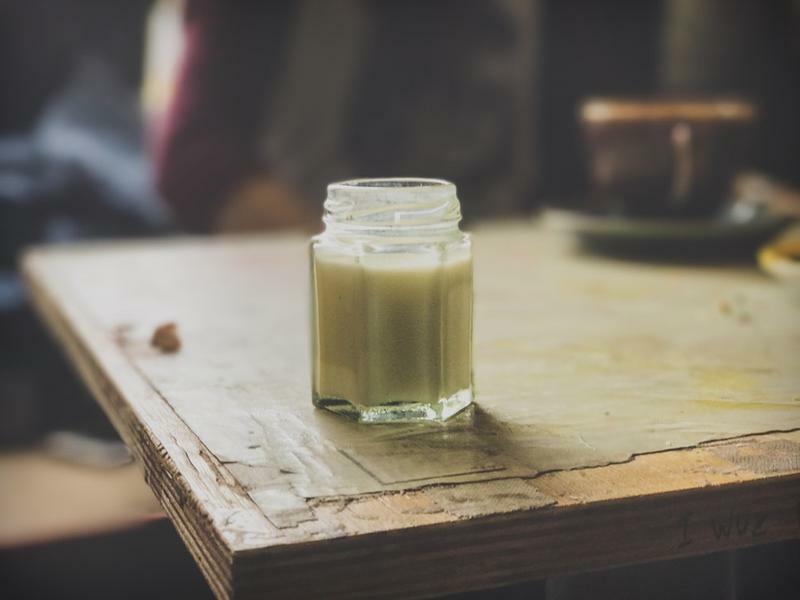 Last week, Democrats and Republicans in the US House overwhelmingly shot down an amendment to the 2018 Farm Bill that would have allowed the interstate sale of unpasturized dairy products. Opponents pointed to a 2017 outbreak of antibiotic-resistant Brucella virus as part of the reason why they crushed the amendment. That outbreak was blamed for sickening as many as 800 people in seven states. And it stemmed from K-Bar Dairy in Paradise, Texas, just outside Fort Worth. One hundred fifty federal, state, county, and local law enforcement officers Wednesday arrested 29 people wanted for outstanding felony and parole violation warrants in Hunt County. 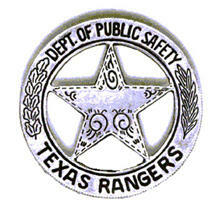 The joint roundup involved officials from the FBI, Texas Department of Public Safety, Texas Rangers, and the Greenville Police Department, as well as the Hunt County Sheriff’s Office. The Texas Attorney General’s Office and The Texas Rangers are expected to seize nearly 600 mail-in ballots in Kaufman County on Wednesday. The former police chief of Crandall, in Kaufman County, was arrested this past weekend. Ex-chief Billy Wayne Kilgore is accused of stealing firearms and tampering with the evidence to link him to it. The firearms were reportedly stolen from the city police department’s evidence locker and sold at a pawn shop. Kilgore is also accused of stealing money from the evidence locker. Texas added more than 36,000 jobs in April, even as the state’s overall unemployment rate nudged up, according to the latest Labor Market Report from the Texas Workforce Commission. 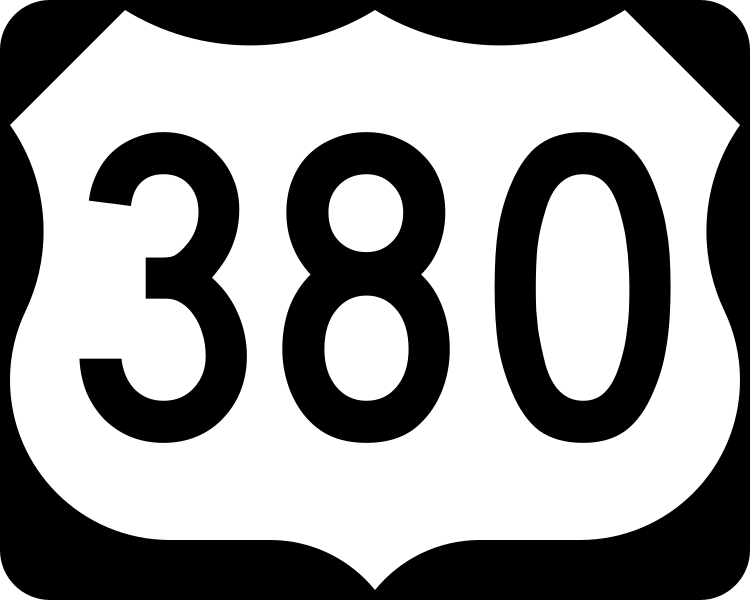 There are just two days left for residents to give their input online for the roadway growth project along US Highway 380 in Collin County. 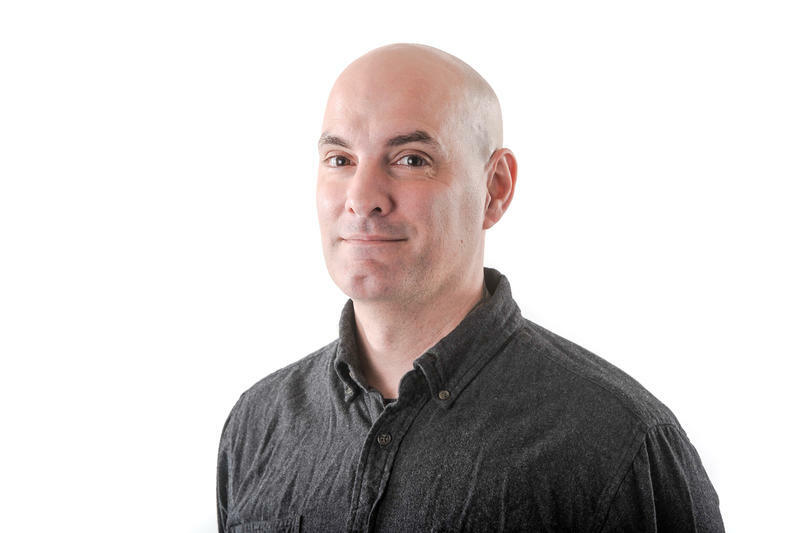 The lone independent candidate for state Senate District 30 has bowed out of the race to replace Craig Estes. 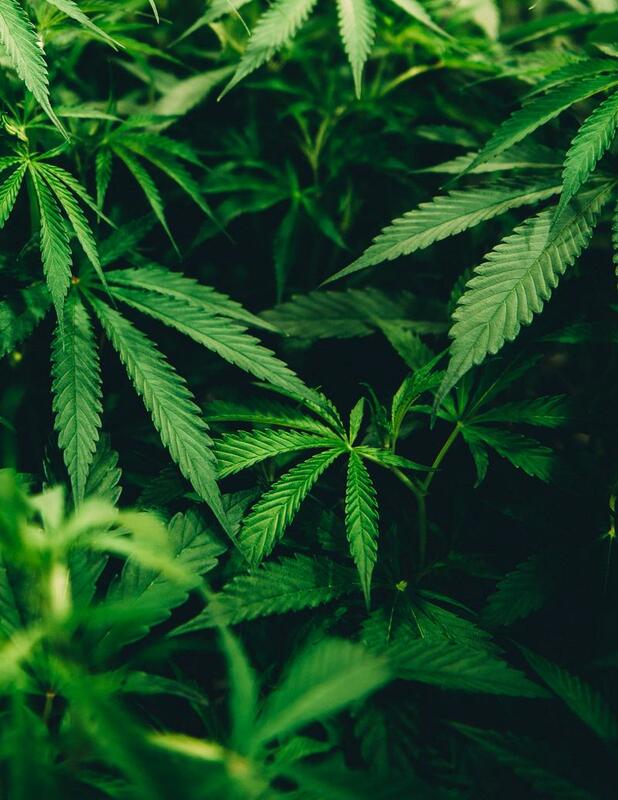 The Hunt and Hopkins county sheriff’s offices say they’ve destroyed more than 3,100 marijuana plants at a campsite in the northeastern Hunt County. The City of Arlington pulled out of consideration to host Amazon HQ2 Tuesday. The Texas Animal Health Commission has confirmed a case of Equine Herpes Myeloencephalopathy or EHM, in a Lubbock County barrel racing horse. EHM is a neurologic disease linked to Equine Herpes Virus that can damage an animal’s tissue, brain, and spinal functions. 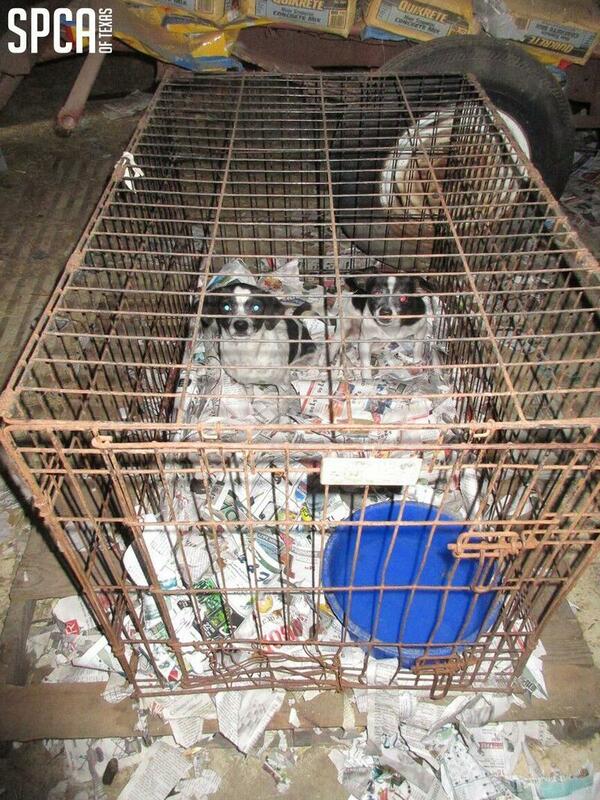 Hopkins County officials Thursday charged the owners of a home north of Sulphur Springs with animal cruelty. The State of Texas has set a date for the execution of a Sulphur Springs man who recently lost his bid to have the US Supreme Court review his case. 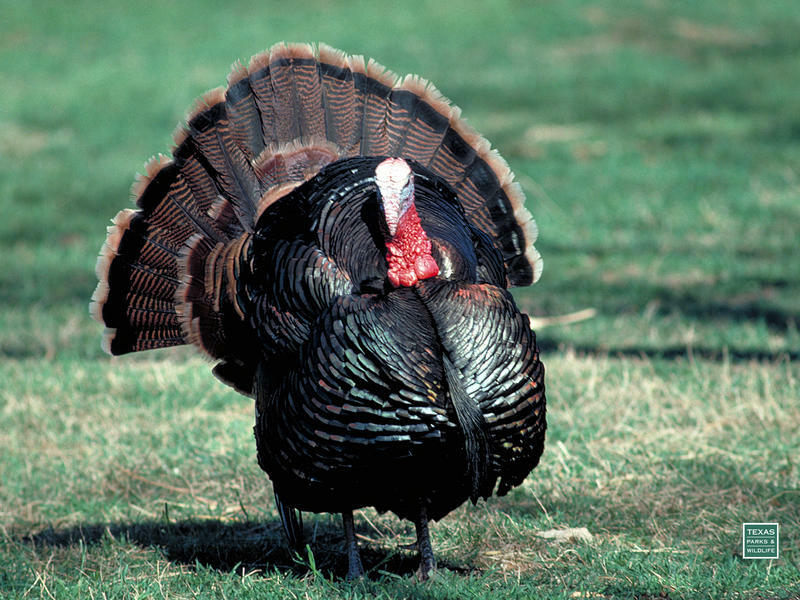 Eastern spring turkey hunting season is about to expire in several Texas counties. Fannin, Grayson, Lamar, and Red River counties are on that list. 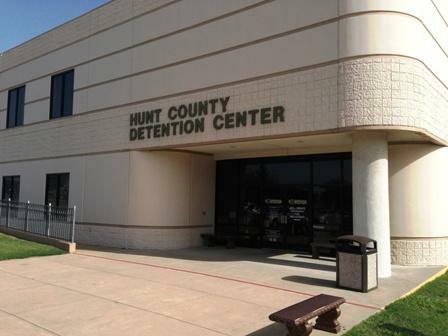 Hunt County Commissioners are holding off on a proposal that would involve housing more federal prisoners at the Hunt County Detention Center. That’s because the Sheriff’s Office has some concerns with the deal. Update, May 11, 9:04 a.m.: Regan Beck, director of government affairs at The Texas Farm Bureau, responded to calls from KETR after this story was published. 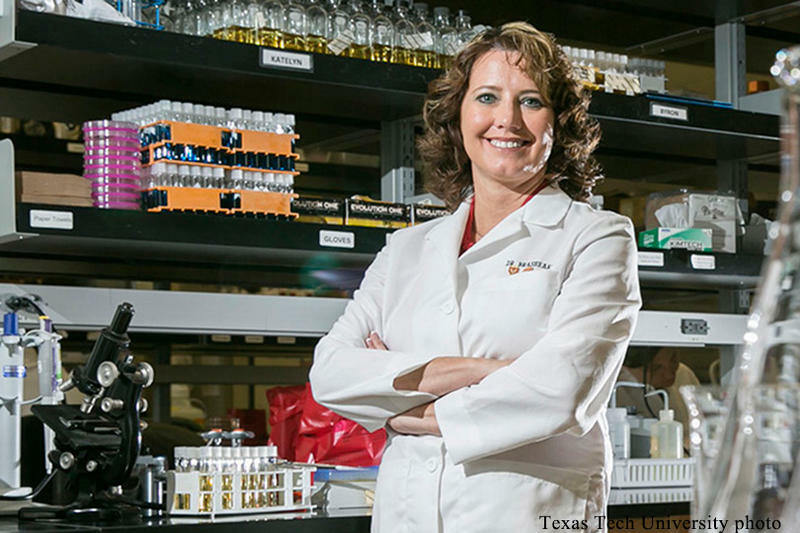 In regards to Dr. Brashears' nomination, he said she was "the right person for the right job." Regarding the questions about her ties to the ag industry, Beck said her ties are "a plus," because she understands how the industry works and what it needs to make the food supply safer. 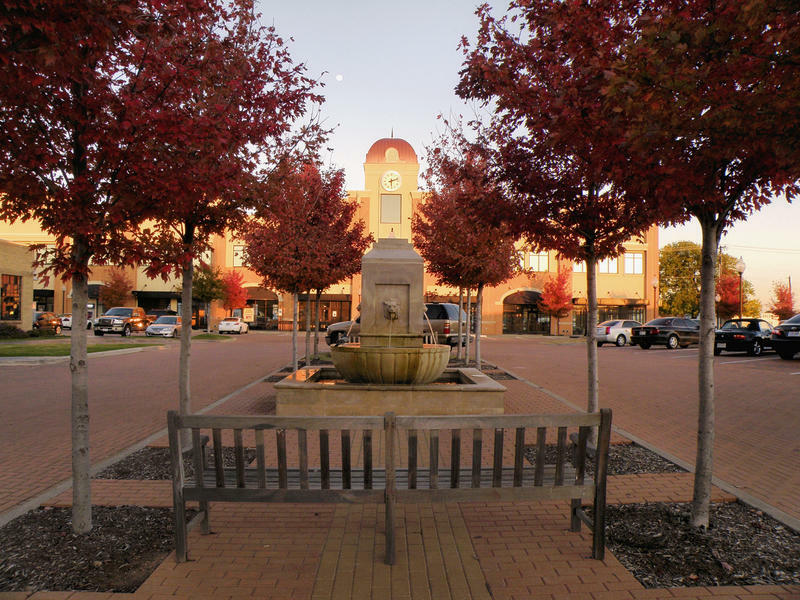 On Tuesday, the Rockwall ISD approved a three-year partnership with Texas Tech that allows students to take online classes towards a college degree. 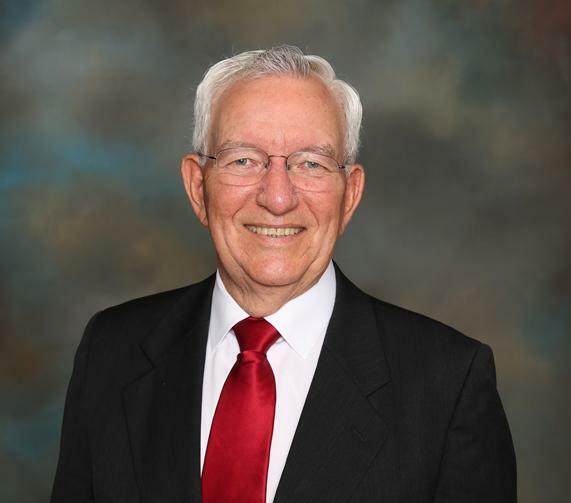 Greenville Mayor Announces Brain Tumor, Steps Aside. For Now. Greenville Mayor David Dreiling is stepping aside following a diagnosis of a brain tumor. He made the announcement at a special meeting on Saturday. 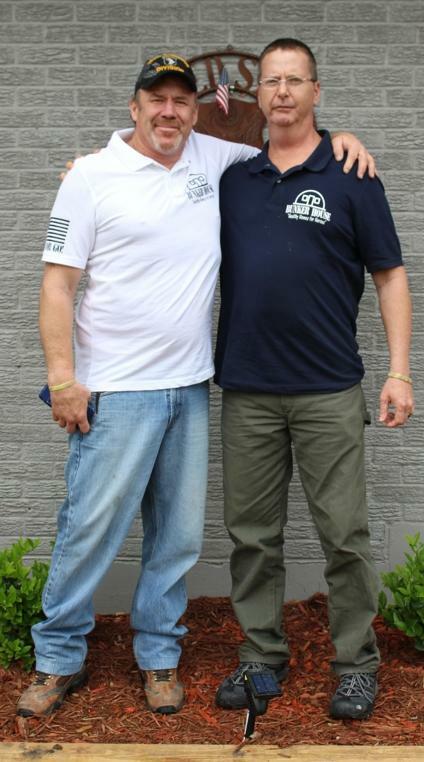 A "healthy home for heroes" opens in Bonham, to scare away the Boogie Man with compassion, discipline, and the help of a three-legged dog. Could an Anti-DACA Lawsuit Squash Texas' Bid for Amazon HQ2? 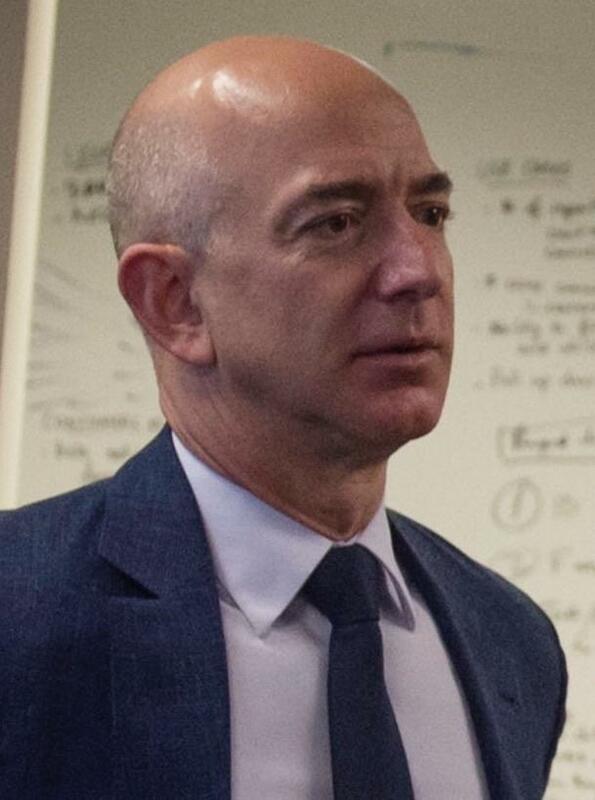 A lawsuit filed by Texas Attorney General Ken Paxton to end the Deferred Action for Childhood Arrivals, or DACA , program could be a "self-inflicted wound" on the state's chance to land the much-coveted HQ2 site for Amazon. 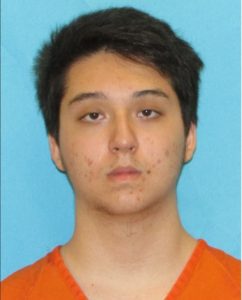 Collin County District Attorney Greg Willis says a North Texas high school student was planning a Columbine-style shooting at a Frisco mall sometime this month. That was before local and federal law enforcement foiled his plot.